How many times have you heard of a travel experience being described as “once in a lifetime”? Thanks to a new competition just launched by Airbnb, eight travellers are about to have exactly that. 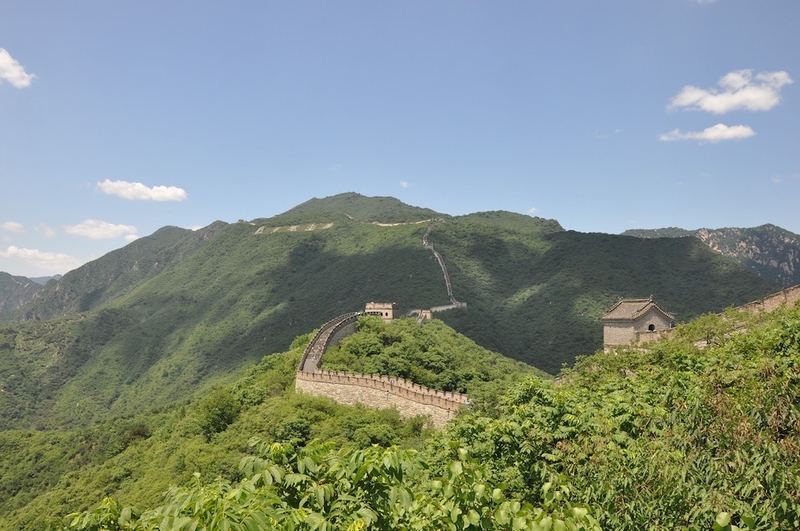 The four lucky winners (plus one guest each) will get to spend a night in custom-built, temporary accommodation on the Great Wall of China. According to Airbnb, it will be the first time that ordinary visitors have been allowed to stay overnight on the Wall in thousands of years. Located on top of one of the Wall’s watchtowers, the epic pop-up room will not only boast one of the most extraordinary locations of all time, but also some of the best views. 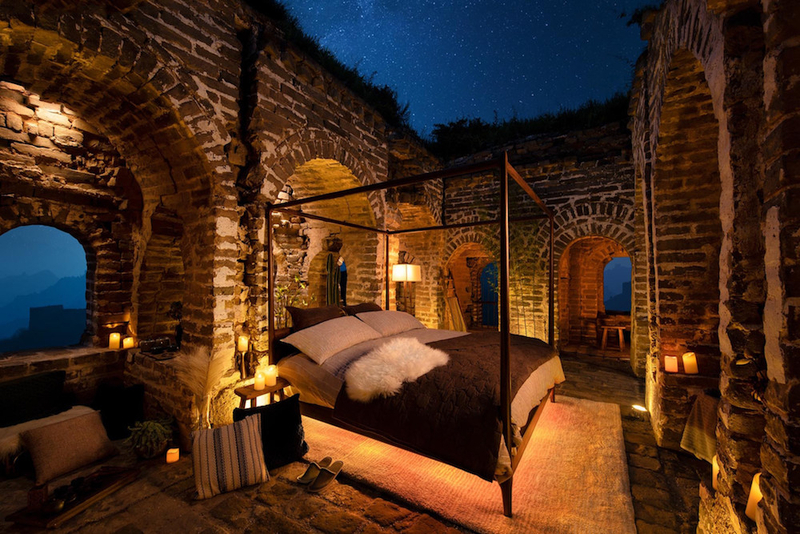 Featuring a four-poster double bed, winners will sleep in an open-air room, allowing for unforgettable 360-degree views of the surrounding landscape and some serious stargazing at night. 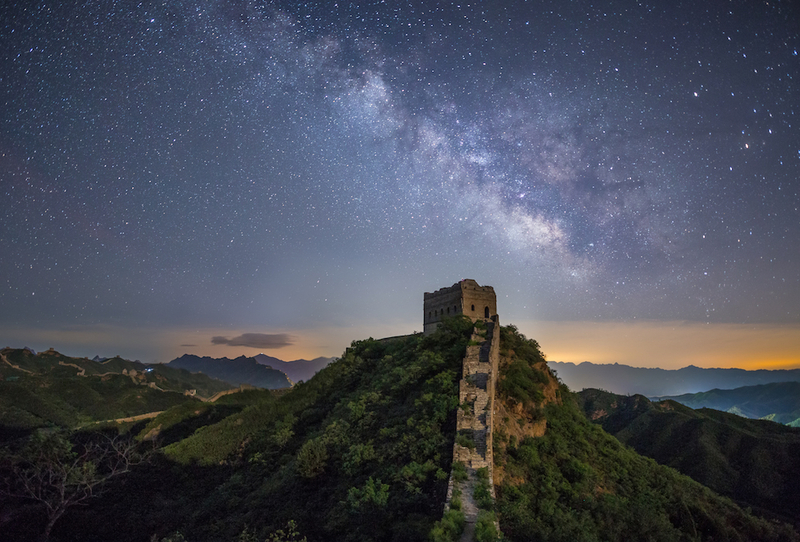 Upon arriving at this particular spot on the 21,000km-long Wall – and taking a short hike to access the unique sleeping quarters – a multi-course gourmet dinner will be served, accompanied by traditional Chinese music. Each course will illustrate a particular aspect of Chinese culture and the culinary traditions of its people. If you get to eat a fortune cookie at the end of the meal, the message inside should read something along the lines of: “Tonight will be the most amazing night of your life”. 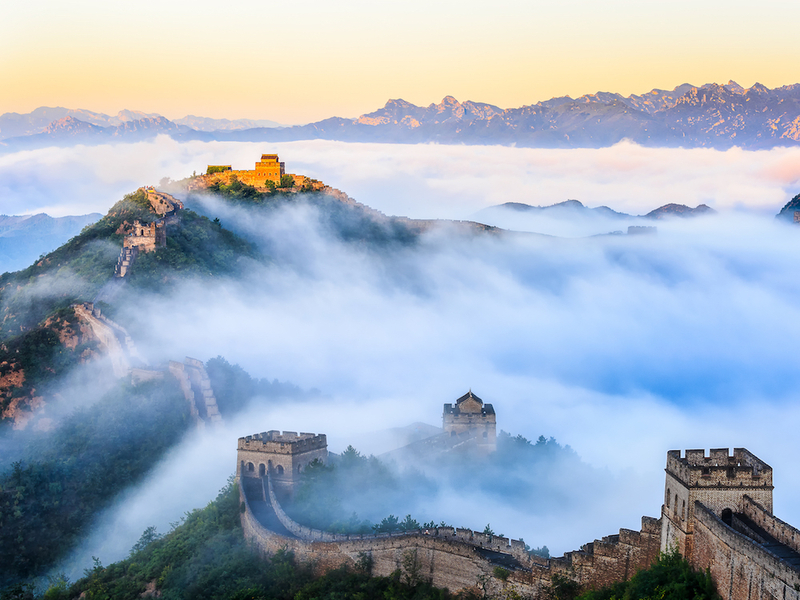 In the morning, you’ll get to take a guided sunrise hike through the countryside and a tour of the Great Wall, accompanied by historians who can give you a rundown on the 2,600-year history of one of the greatest feats of engineering ever. 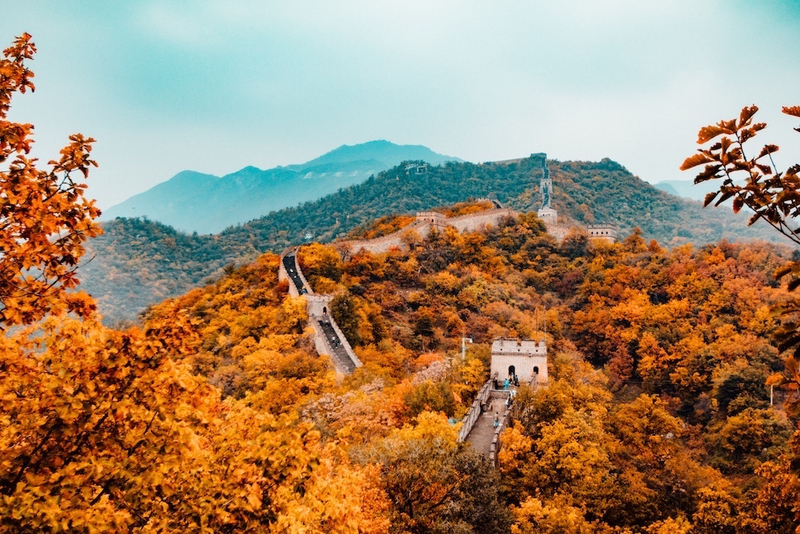 Winners will also be invited to take part in other aspects of Chinese culture, including calligraphy and seal engraving, and learn about preservation efforts at the Great Wall, which is under threat from erosion, mining, construction, graffiti (seriously?) and… mass tourism. “• Respect the neighbors [sic], all 1.38 billion of them. • No loud music that might disturb the ancient wall guards. The deadline for entries is by 11:59pm Beijing time on 11 August 2018. See the Airbnb website for terms and conditions.